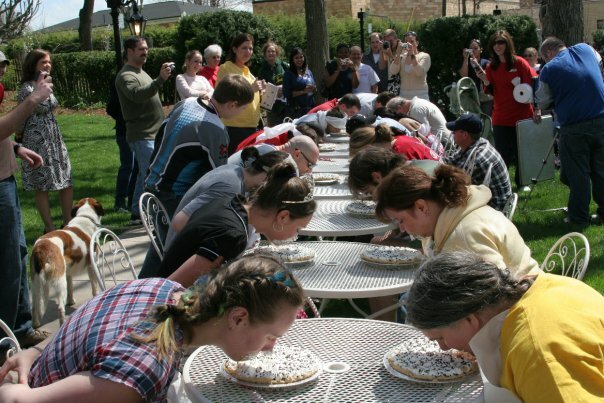 Try your luck this year at the Chocolate Mousse Eating Contest! This hands-free competition is sure to be another exciting event for adults and children to participate in. Contestants are asked to register early in order to be able to participate in all other festival activities. Location: Registration and the contest will take place at The Humble Tomato on Washington Street (beside Del Sol). The first division contest is at 1pm for children ages 5 – 9 years old. The second division contest is at 1:30pm for children ages 10 – 14 years old. The final division contest is at 2pm for ages 15 – adult. Only 12 participants are entered in each division. Due to the popularity of the event, entry into the competition is determined through a drawing. Early sign up does not guarantee a seat in the contest. 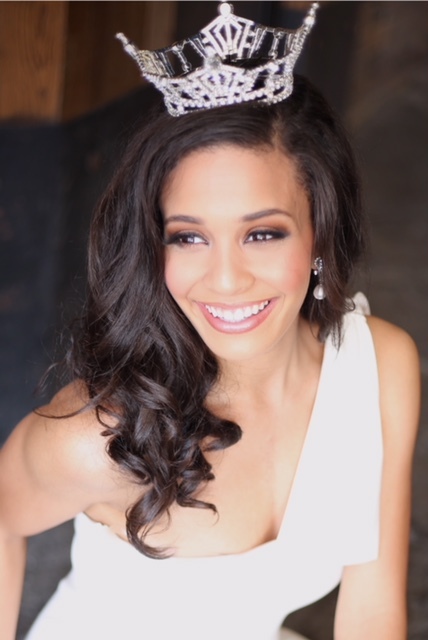 Mrs. West Virginia, Madeline Collins will be around for the contest. Feel free to say hi and snap a photo with her!